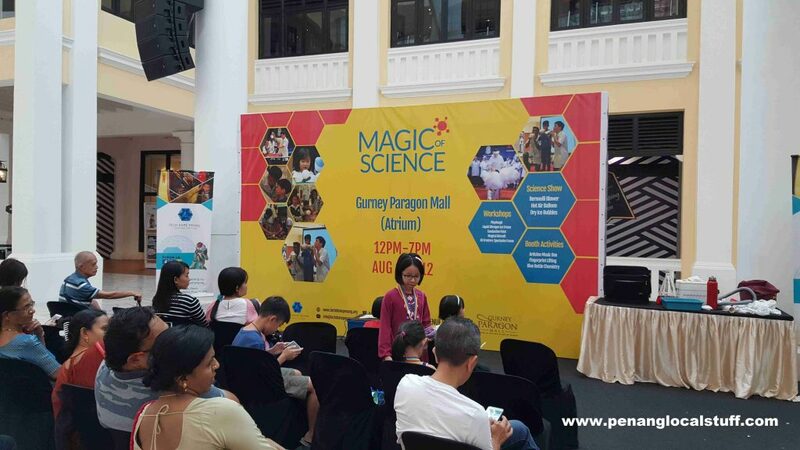 The Magic Of Science roadshow was held at the Gurney Paragon Mall on 11-12 August 2018. 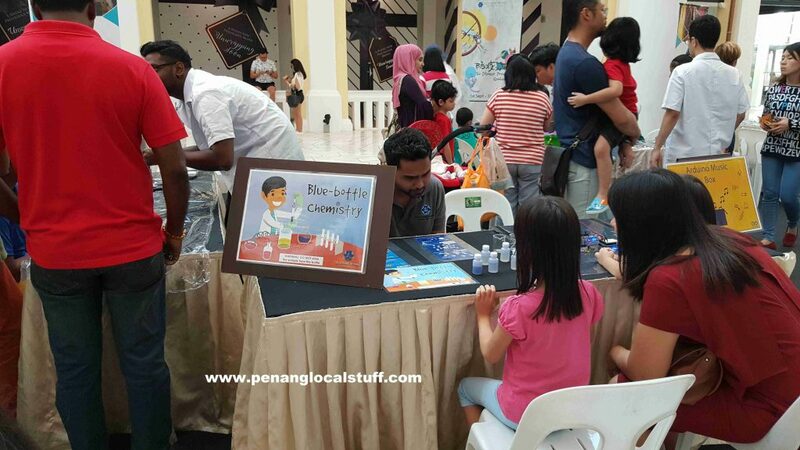 The roadshow was organized by Tech Dome Penang, with the aim of allowing children (and shoppers) to discover the wonders of science. 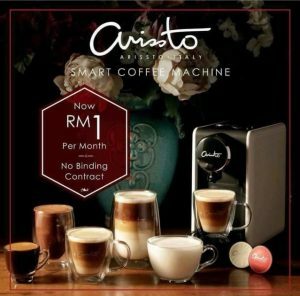 After Gurney Paragon Mall, the roadshow will also be held at Gurney Plaza (25-26 August 2018) and Queensbay Mall (29-30 September 2018). 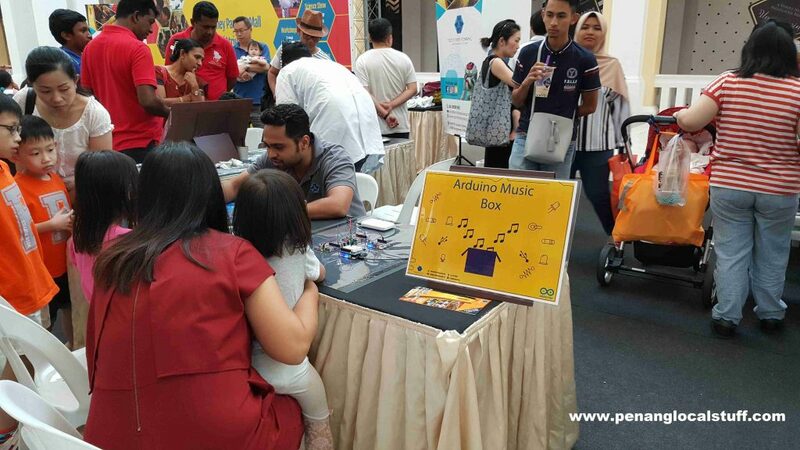 The booths on display at Gurney Paragon Mall were Arduino Music Box, Blue-bottle Chemistry, and Fingerprint Lifting. These booths were mostly catering to children audiences. 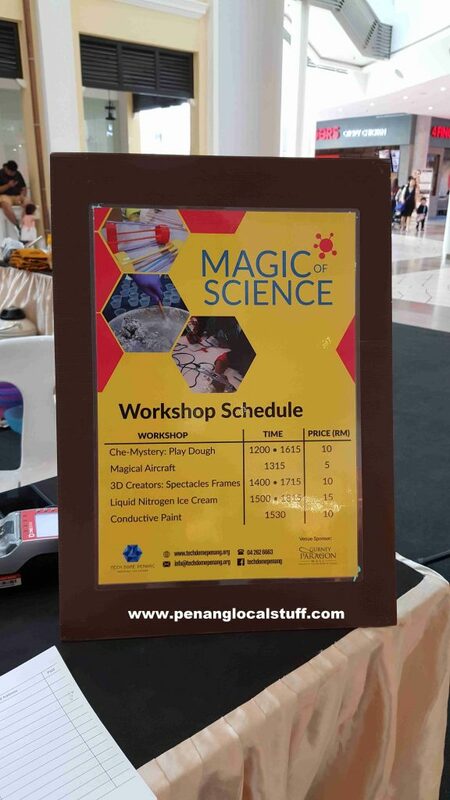 Paid workshops at the roadshow include Che-Mastery: Play Dough, Magical Aircraft, 3D Creators: Spectacles Frames, Liquid Nitrogen Ice Cream, and Conductive Paint. There were also a few Science Shows: Bernoulli Blower, Hot Air Balloon, and Dry Ice Bubbles. 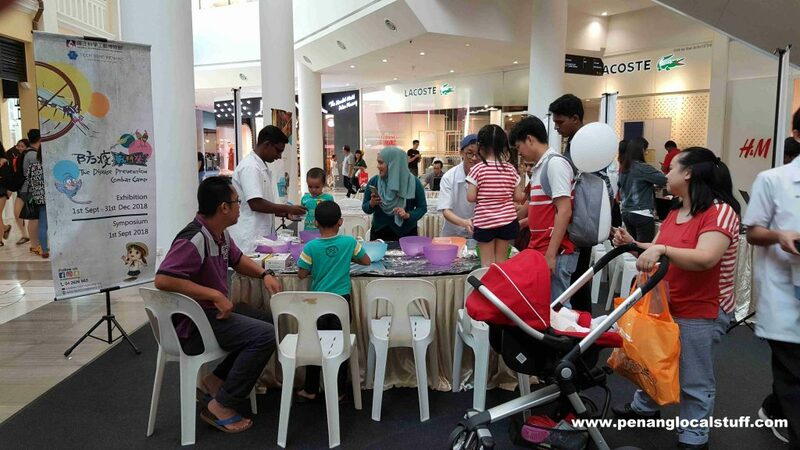 Overall, the Magic Of Science roadshow at Gurney Paragon Mall was a fun and enriching event.